Life is not a spectator sport. However, you can find yourself by looking within. 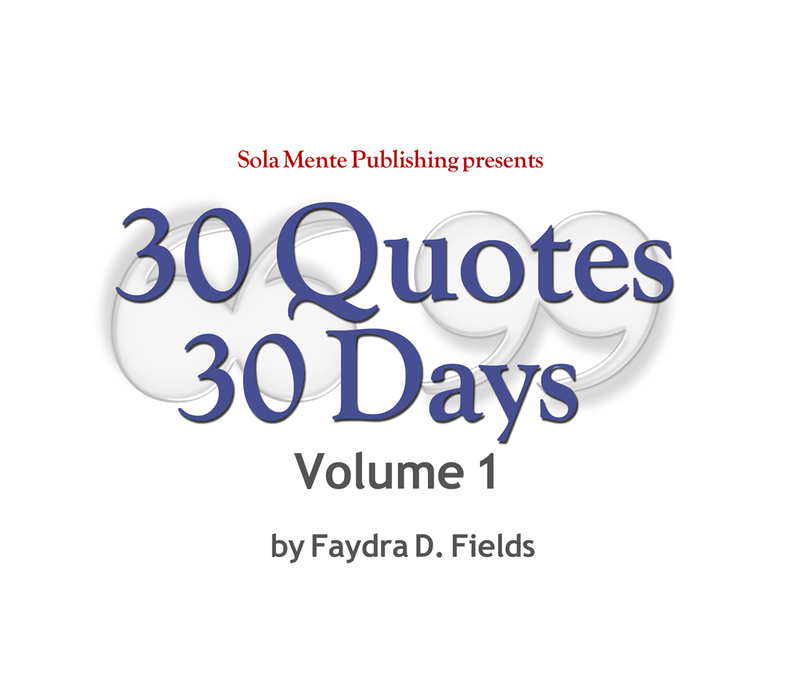 Faydra Deon's "30 Quotes 30 Days" is a perfect tool by which you can bring your past, present and future together for your benefit. Life is less about the destination and more about the rich journey. 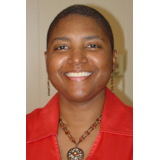 No two journals will be the same because the approach to contemplating and completing the entries will be as unique as the experiences of the writer. --From the foreword written by Joey Pinkney, author of "Like Father, Like Son" in The Sould of a Man: A Triumph of My Soul Anthology.